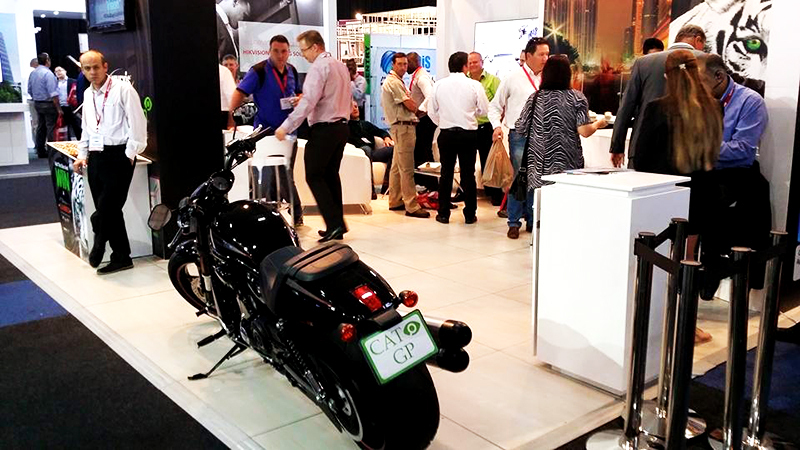 The excitement was remarkable as a large crowd of hopefuls and onlookers gathered yesterday at the Cathexis Technologies and Hitachi Data Systems stand, as Cathexis prepared to draw the winning entry for its Win-a-Harley Competition at Securex South Africa 2015. 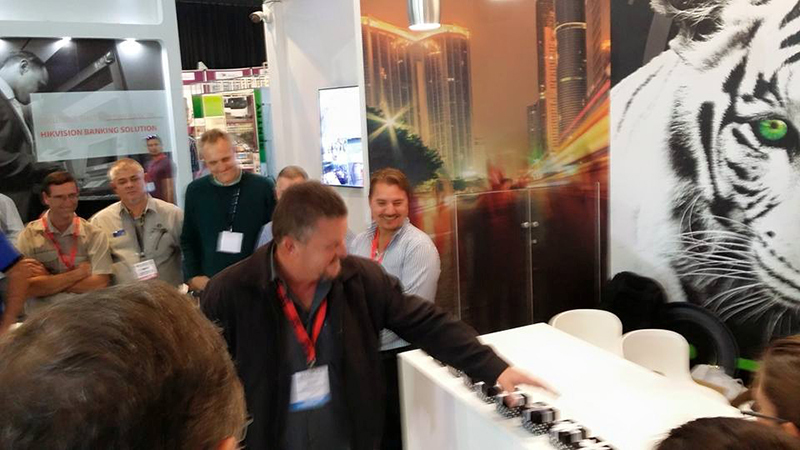 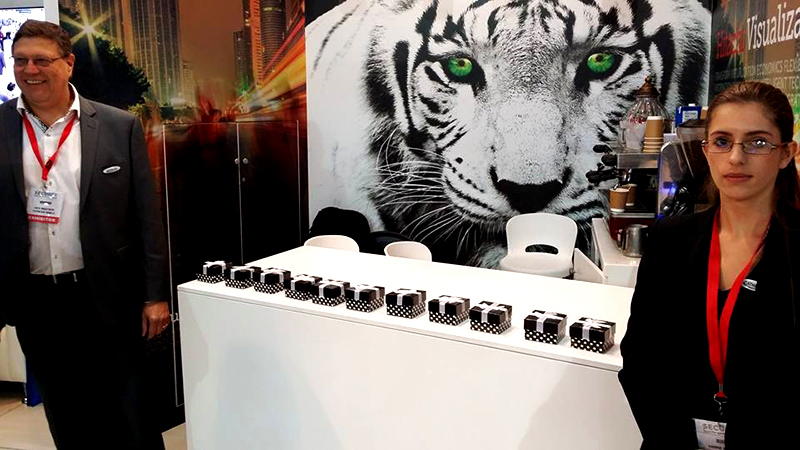 For each of the three days of Securex (12-14 May), 100 pre-registered visitors were given the opportunity to roll the dice to spell the word VISION. 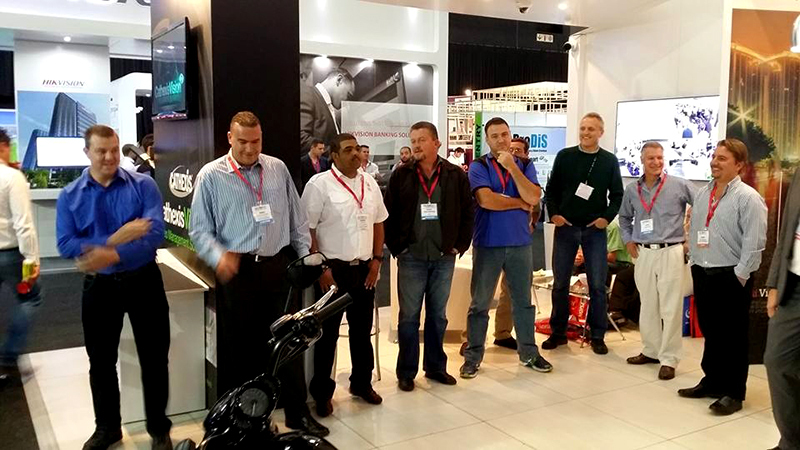 By the final day of Securex, there were 11 correct entries, ready to be entered into the grand prize draw. 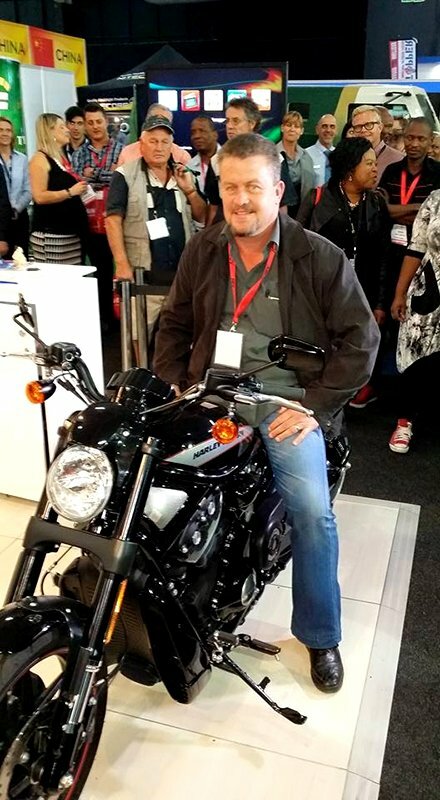 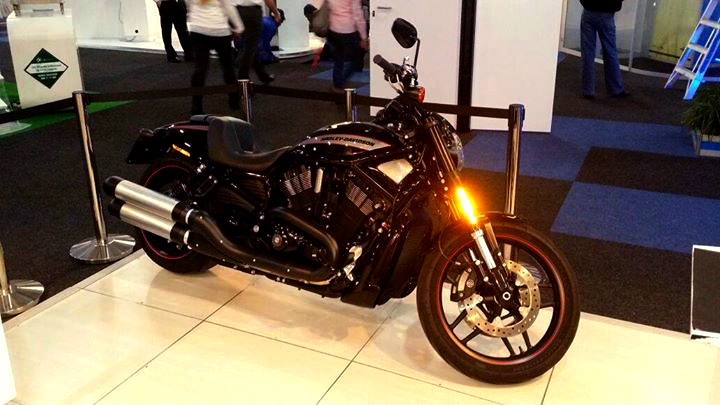 Cathexis Technologies is delighted to announce that Securex visitor, Cobus Myburgh was declared the official winner of a brand new Harley-Davidson Motorcycle. 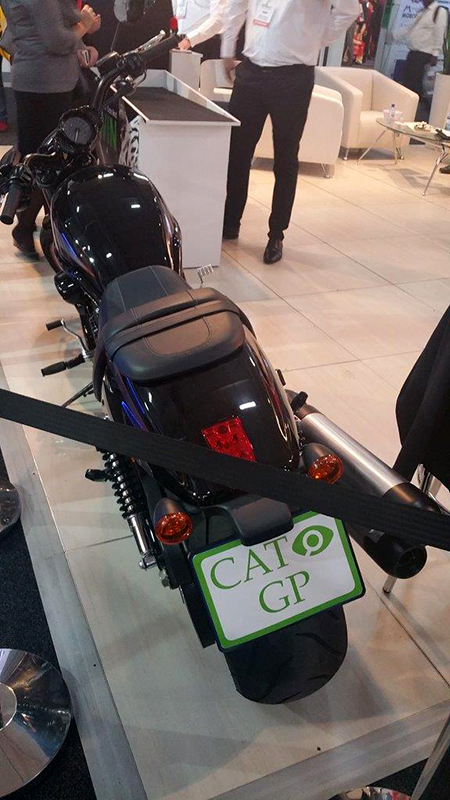 Congratulations to Cobus, Cathexis wishes you many happy miles with this superb motorcycle. 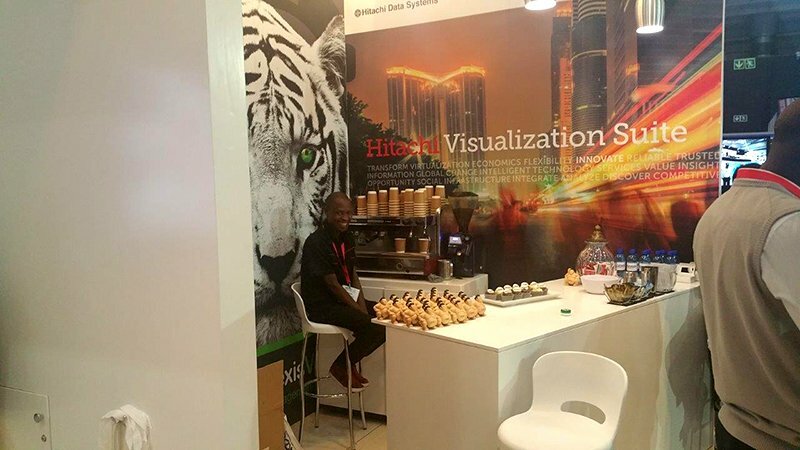 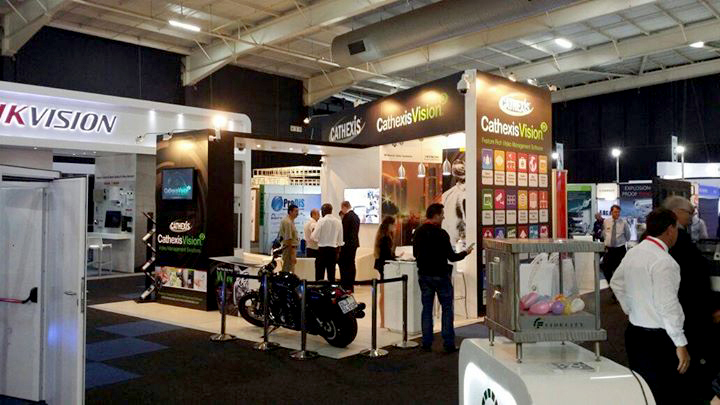 That’s not to detract from a phenomenal Securex performance for Cathexis Technologies and its strategic partner, Hitachi Data Systems who co-exhibited with Cathexis at Securex South Africa this year. 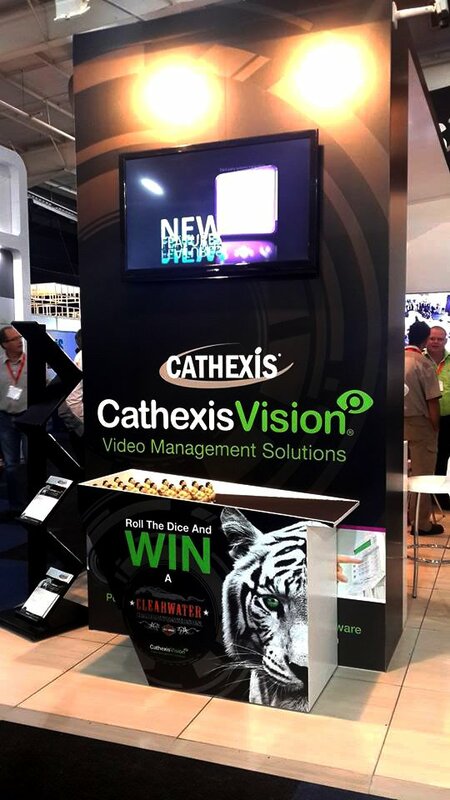 The Cathexis / Hitachi stand attracted interest from a great number of Securex visitors who were all eager to learn more about the latest CathexisVision 2016 video surveillance software suite features. 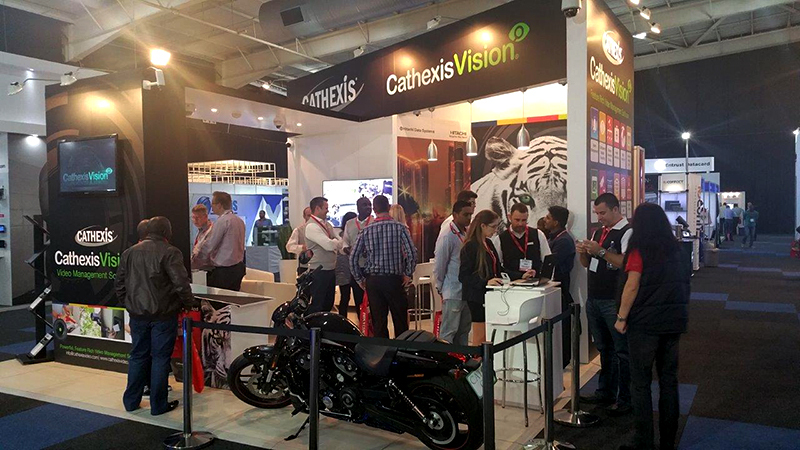 CathexisVision has gained an enviable reputation in the global marketplace as one of the most intelligent, integrated and sophisticated surveillance solutions to satisfy all security and infrastructure management requirements. 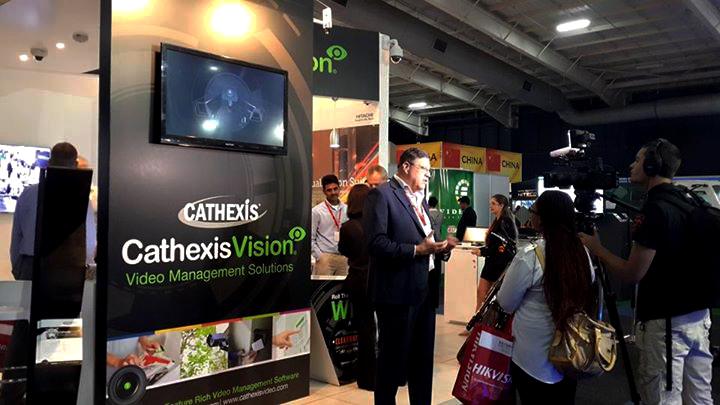 Cathexis surveillance platform and other 3rd party systems it provides a powerful solution for public safety and law enforcement.